Unlike Thomas Jefferson and John Marshall, Barack Obama and John Roberts are not cousins. But like the famous cousins, the current president and chief justice don’t seem to like each other much, and their rivalry has already had a profound impact on our national political discussion. The whole relationship got off to a rocky start when Chief Justice Roberts had to take a mulligan when he swore in Obama. Because Roberts so badly muffed the words, he had to readminister the oath in private, giving the conspiracy buffs ample ammunition for the theory that Obama didn’t use a Bible to swear himself in. Obama returned the favor when he used his State of the Union address in 2010 to publicly lambaste the Roberts court for its decision to throw out restrictions on free speech in the Citizens United case. “Last week, the Supreme Court reversed a century of law to open the floodgates for special interests — including foreign companies — to spend without limit in our elections,” he said at the time. “Well, I don’t think American elections should be bankrolled by America’s most powerful interests, and worse, by foreign entities.” Ouch. 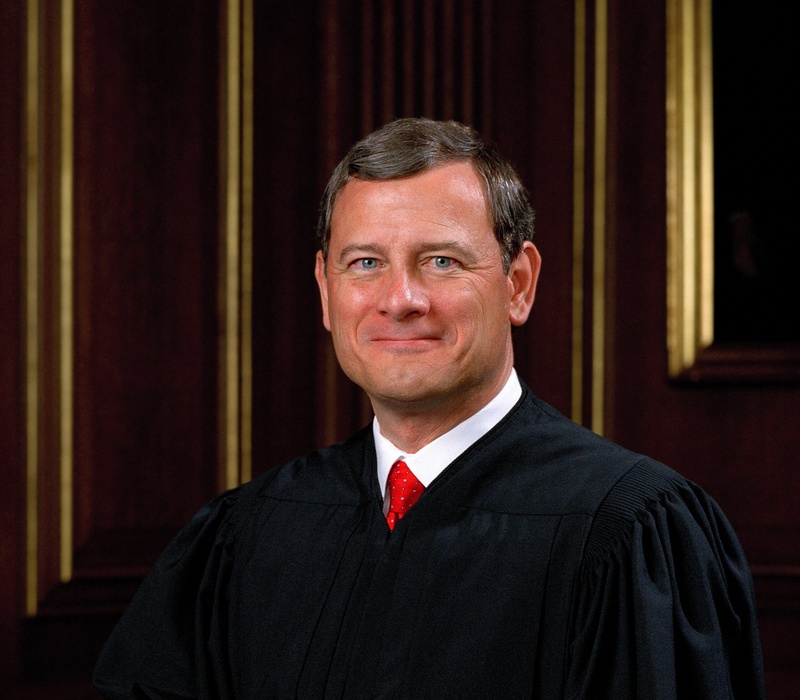 It would seem that Roberts has become Obama’s worst nightmare. But that would oversimplify the relationship, as well as the relationship between the court and the executive branch. John Roberts does not stand alone. He must be joined by enough of his colleagues to give him the votes to succeed. And that is not always a sure thing. But demonizing the court won’t work politically for this president or for his allies. The Republican Party has tried for years to make judicial activism the centerpiece of its political campaigns, to limited result. Some conservatives even pushed the idea of impeaching judges it didn’t agree with, but those attacks simply didn’t fly with voters. For the Democrats, who have for so long used the court as a tool to achieve their political agenda, the reality of the Robert court must be a bitter pill to swallow. But as a former constitutional law professor, Barack Obama should appreciate the power of the court and the importance of judicial review. He can blame the referee all he wants. But under our system of government, the referee has the power to decide if a law passed by the Congress and signed by the president passes constitutional muster. Obama doesn’t have to like the call, but he does have to respect it.